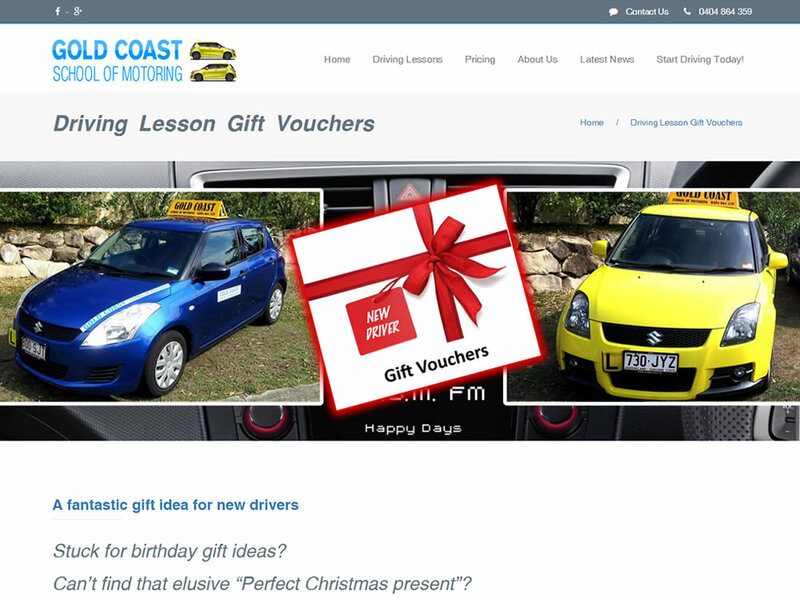 Josef at Gold Coast School of Motoring had been a long-time client of Dash Designs until a friend of Josef’s said that she could do his website for him. 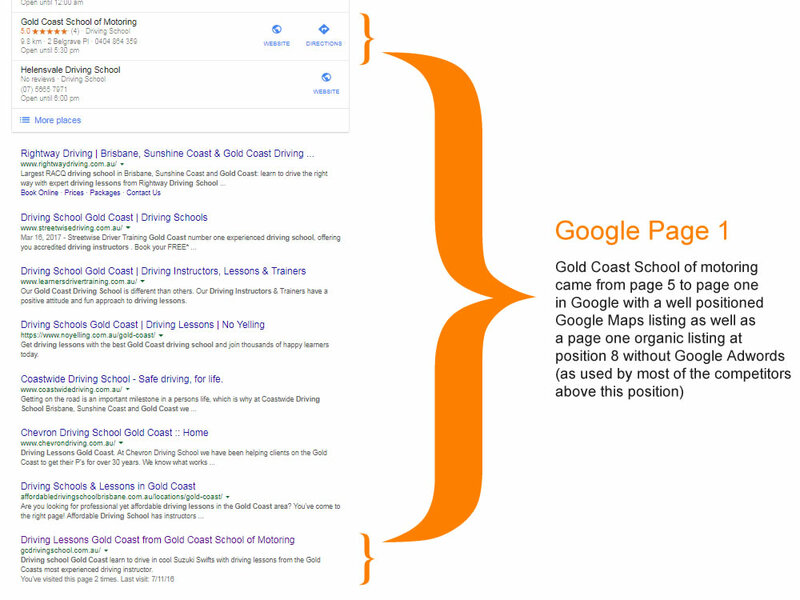 After his friend had created his new website, he slowly but surely saw the ranking of his website go from page one in Google down to page 5 and then sometimes not appearing at all. After realising that the website was no longer getting ranking, and in turn not being seen, his work started to slow down, so he contacted Dash Designs to try and get things back on track. 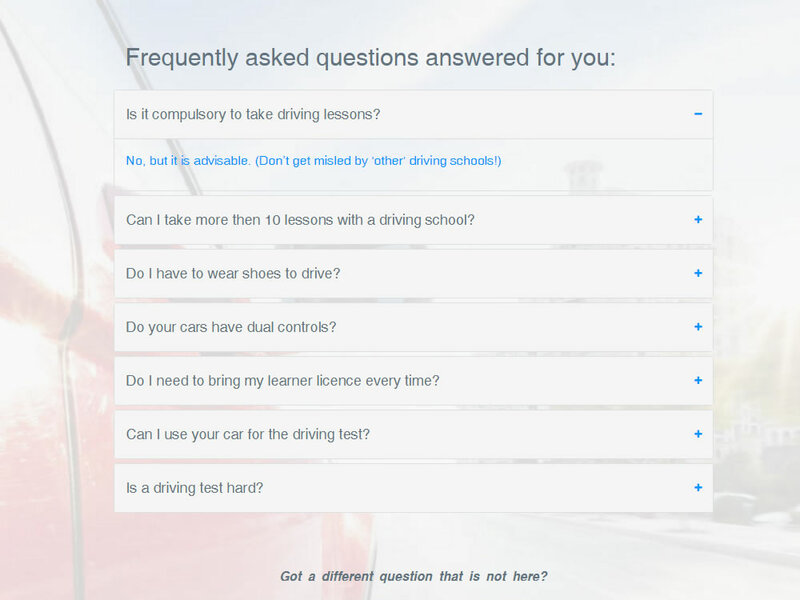 The website needed to be re-created again from the ground up as the new one just had so much wrong with it, it would cost less to create a new one. 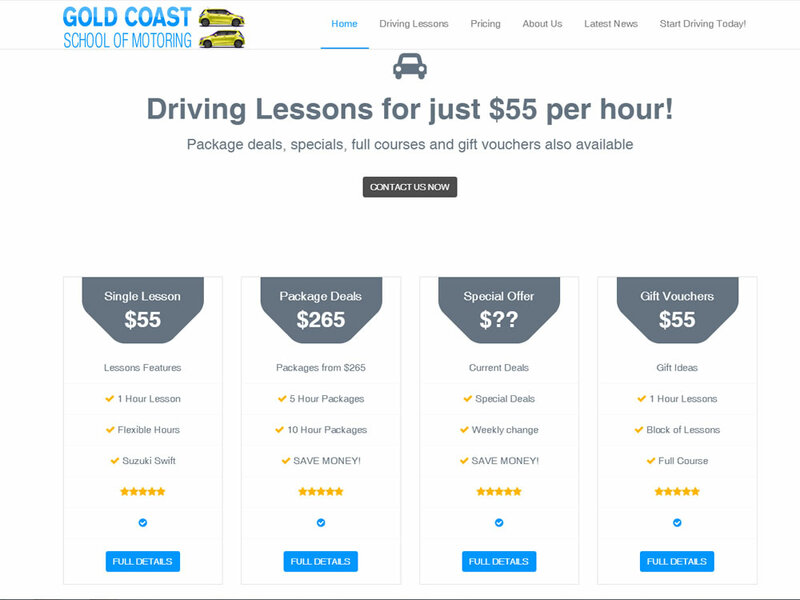 The final result is that the new Gold Coast School of motoring website now appears once more on page one of Google for a VERY competitive industry as well as showing well in Google Places (Google My Business). Both work and rankings are back on track!